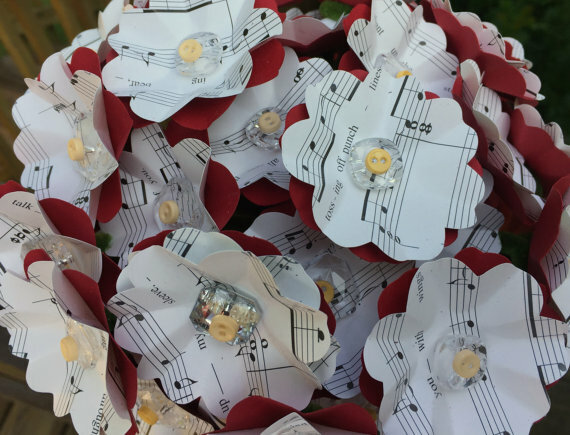 Fran Hanson is a paper artist and proprietor of “Fran’s Fun Flowers”. 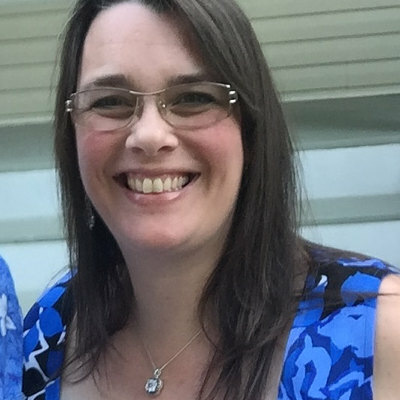 She has always had a passion for crafts and flowers, and worked in a florists in the UK before moving to the USA with her family in 2004. 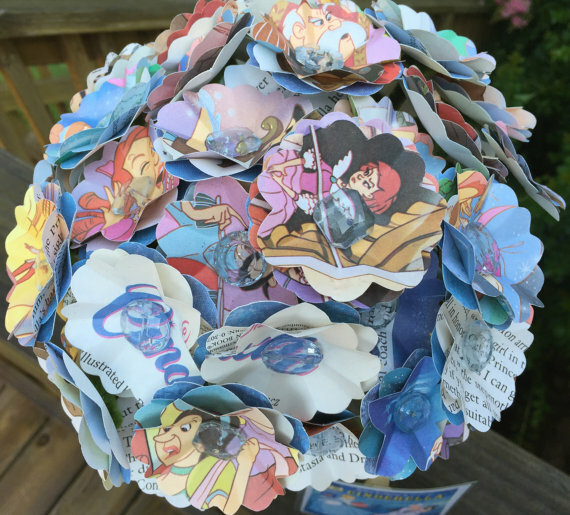 Her daughter ‘convinced’ her to make hand-made bouquets and all the floral and table decor for her wedding in 2013, and it was was a huge success! This led her to launch her shop and dedicate her time to her craft. 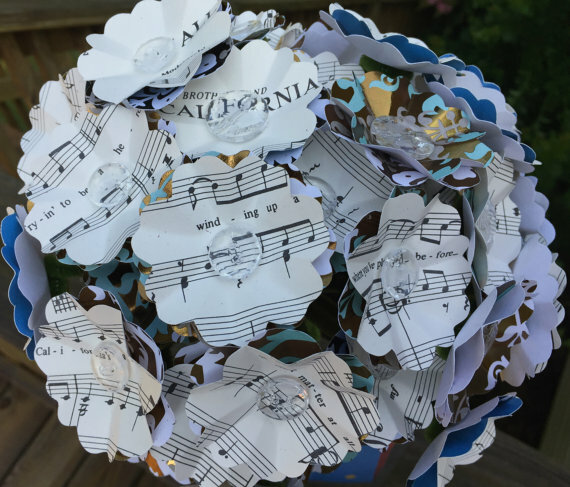 Fran creates a variety of paper floral arrangements, an in creating and specializes in one-of-a-kind bouquets from music sheets and illustrated story books. Everyone has a special song or a favorite story and she lo es bringing them to life in such a unique way!